If you’re feeling a little nervous about having a procedure done, rest assured our sedation dentistry Orange County professionals can guide you through the entire process. 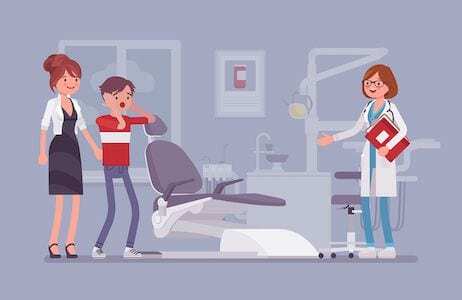 In fact, we’ve put together a quick overview of our sedation dentistry method followed by some tips to calm your anxiety. Hope these do the job! Keep you relaxed before the procedure. For many of our patients who suffer from dental anxiety, the thought of being able to relax before we start any kind of dental work is calming in itself. Our sedation dentistry technique can actually keep you calm during the procedure as well. Granted, some of the dental operations that are in your best interest can be long and complicated. With the right kind of medicine, you’ll be able to stay calm through the entire process from start to finish. 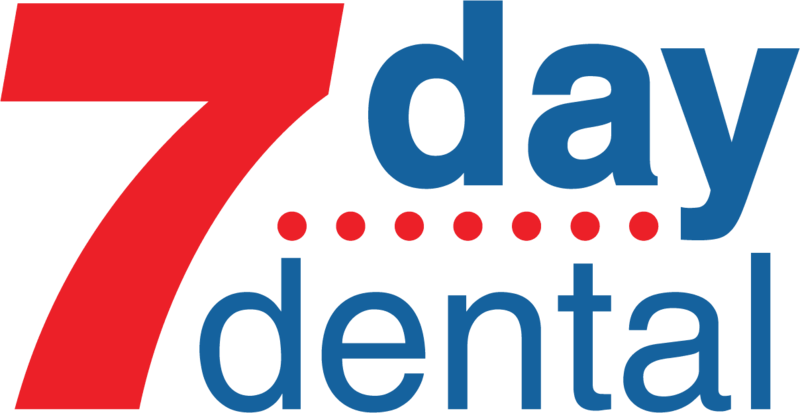 Here at 7 Day Dental, it’s important to us to give our patients a good overview of everything they can do to stay relaxed during our procedures. That’s why we decided to include a couple of tips that don’t include sedation. For example, there are some things you can do on your own to lessen your anxiety about coming to see us. Many of our patients report that breathing exercises help to calm their anxieties. We suggest that anyone who starts to feel anxious should close their eyes and breathe in deeply through their nose. If you can, you should try to hold your breath for around 10 seconds before exhaling through your mouth. Remember a great man once said that you have nothing to fear but fear itself. Of course, that kind of thinking works well when you’re coming in to see us for a dental procedure. Once again, we like to tell our patients that it’s never going to be as bad as you might have envisioned. To that end, we are always available to have a pre-procedure meeting with you. Why not take the time to write down a few questions beforehand? That’s a great way to calm your fears and get to know our sedation dentistry Orange County staff.